A team of doctors—including a neurologist, cardiologist, primary care doctor and critical care physician—are working to help Lamar through the recovery process. 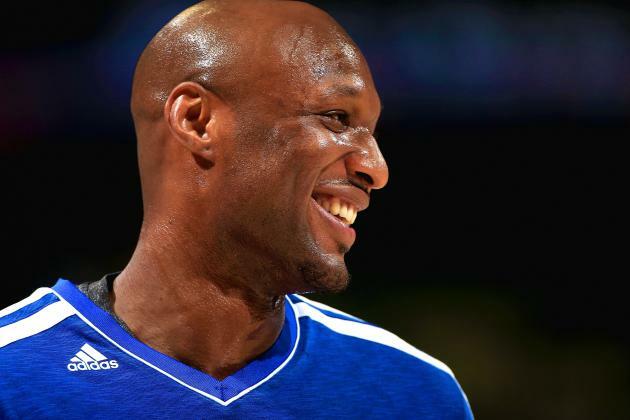 For more on Lamar’s progress, tune into E! News tonight at 7 and 11, only on E!